The genus Linternia has 5 species in the USA, and about 18 around the world. General Information: These are medium moths. They are often with a discal spot. 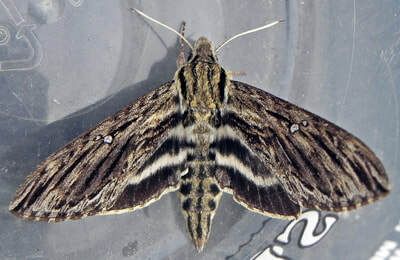 The forewings are mostly gray and streaked.